I have recently returned to my true passion of welded steel sculpture after many years in graphic arts and illustration. 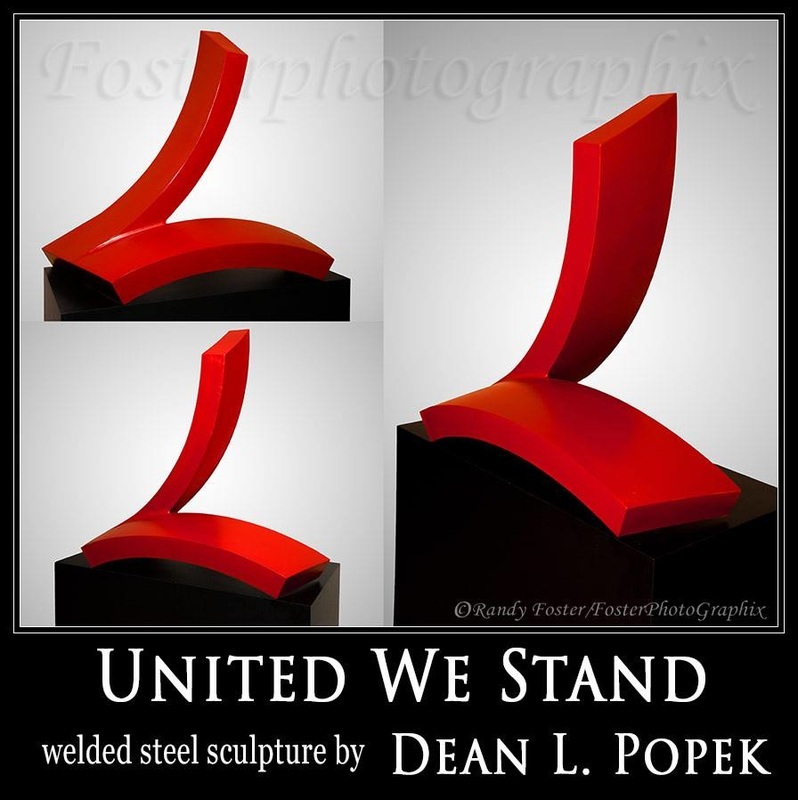 Working with steel provides the artist endless opportunities in design and fabrication of works large or small. The finishes that can be applied to each work also provide a variety of visual experiences that can add to its presentation. Steel is often thought of as cold, hard, strong, rigid or stable, but can also be formed to look as if it is in motion or fluid. Sculpture was my emphasis at San Diego State University years ago. Now, I enjoy giving people unique visual experiences not seen in everyday life. I strive to achieve solid design and to find harmony between composition and balance in my work believing that, “Less is more.” With my graphics background I find myself attempting to make strong yet simple statements in order to capture the viewer’s attention and imagination.